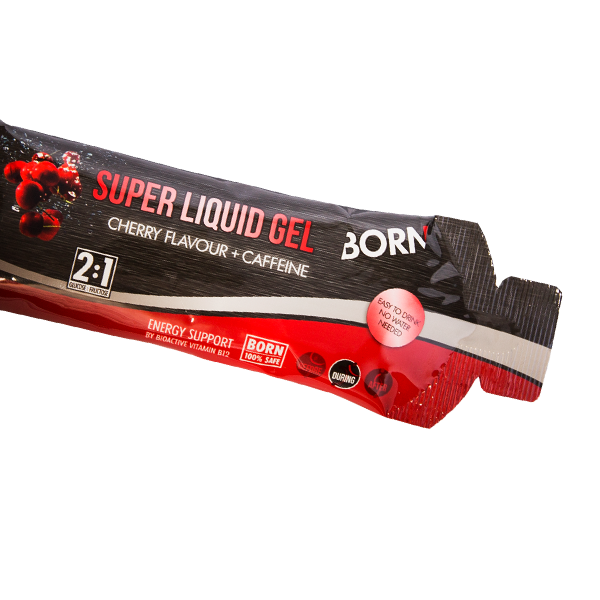 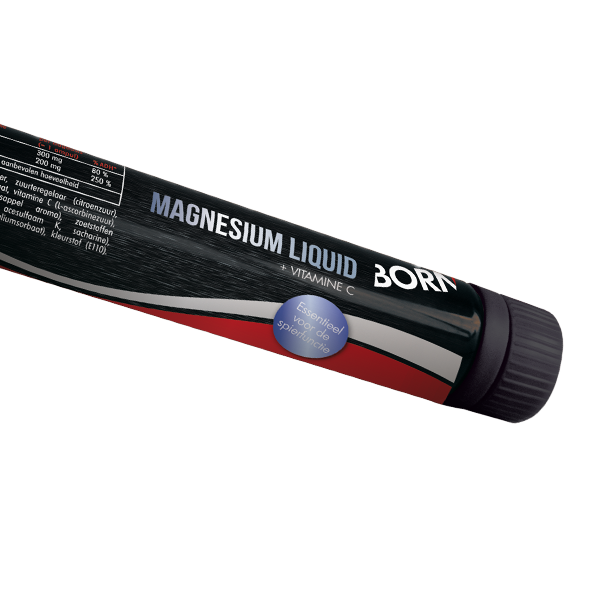 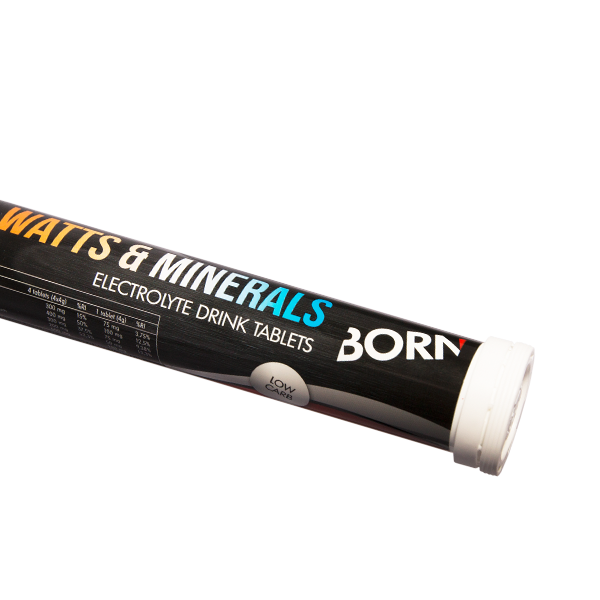 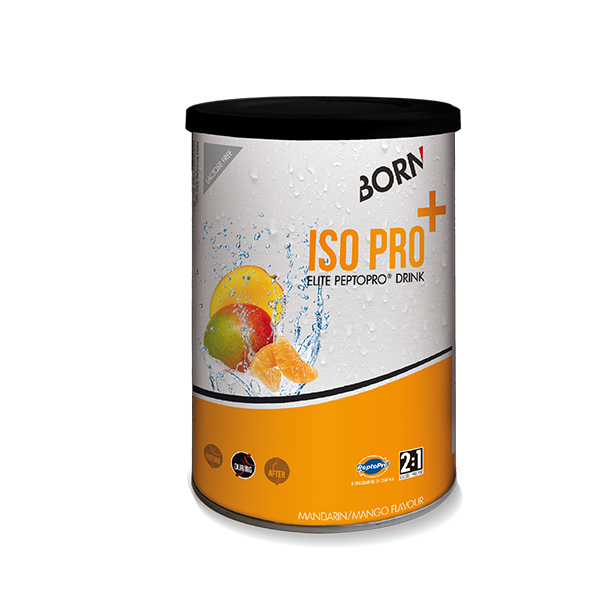 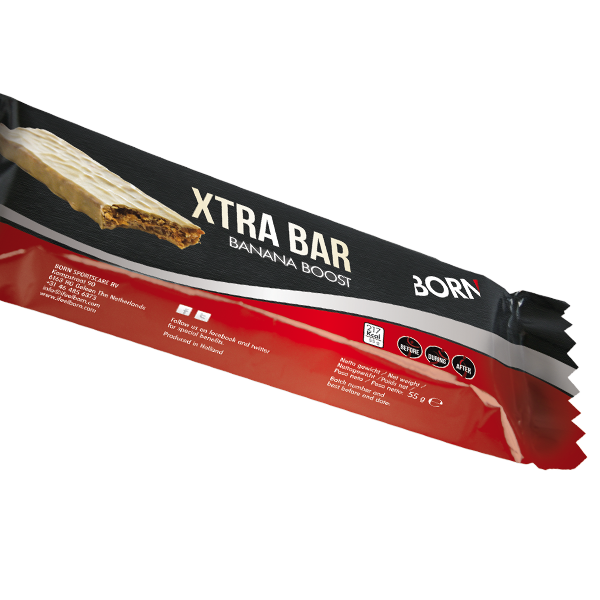 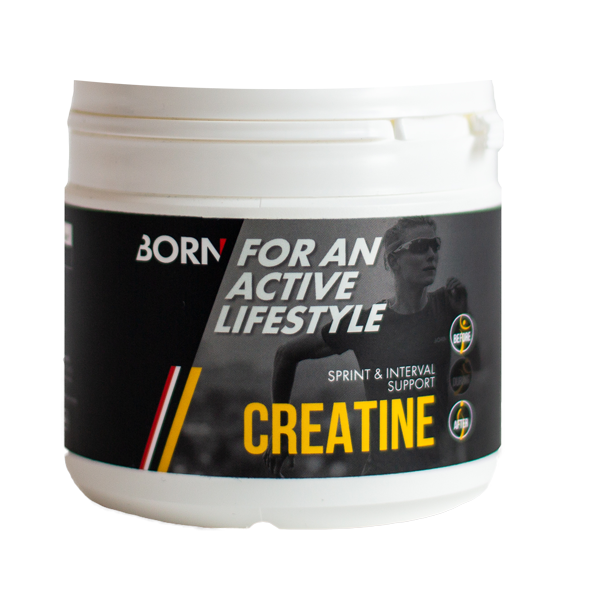 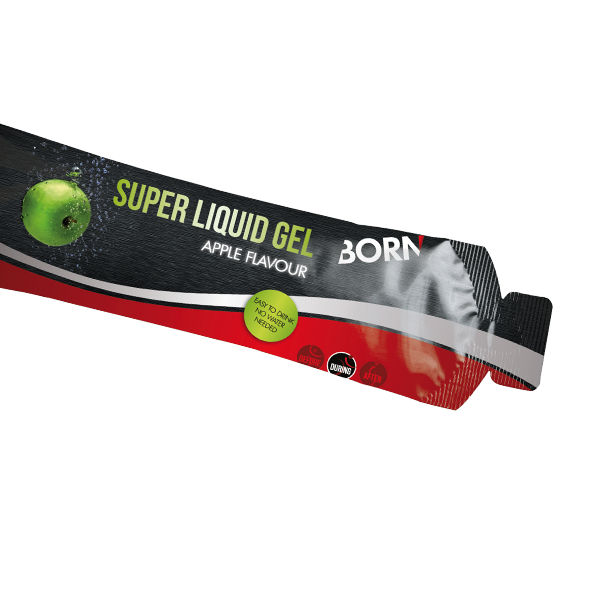 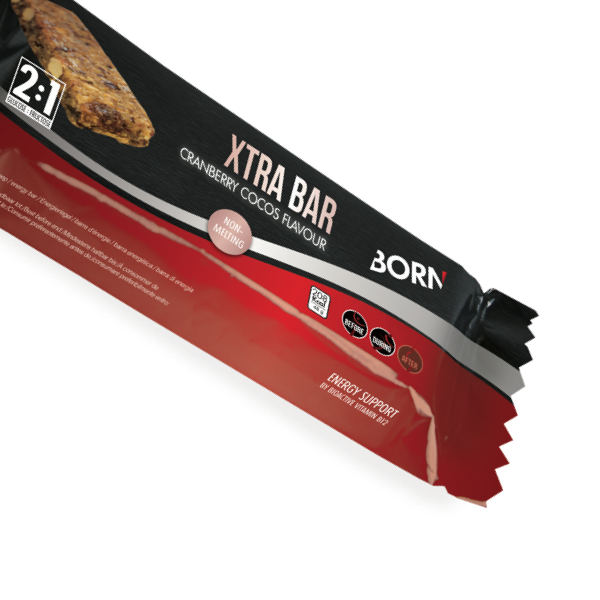 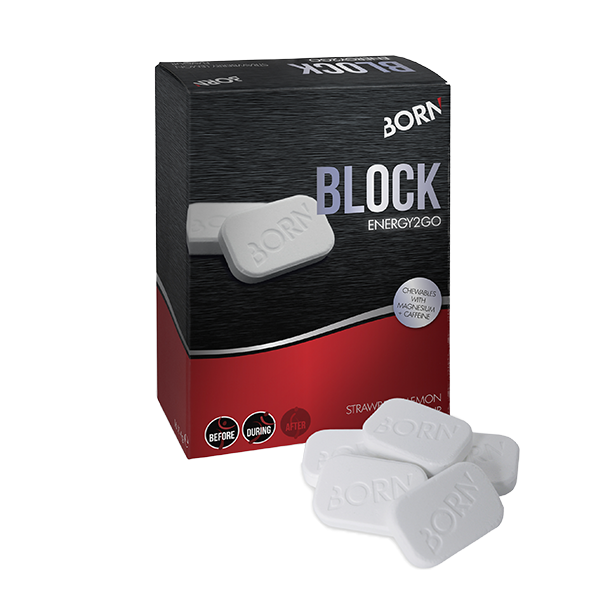 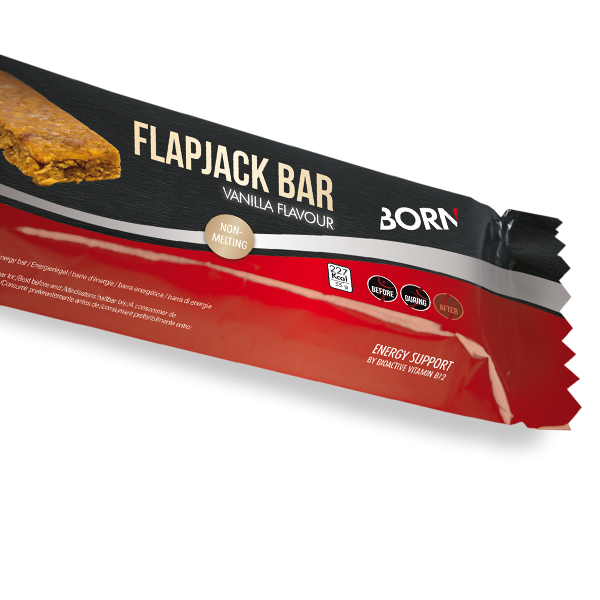 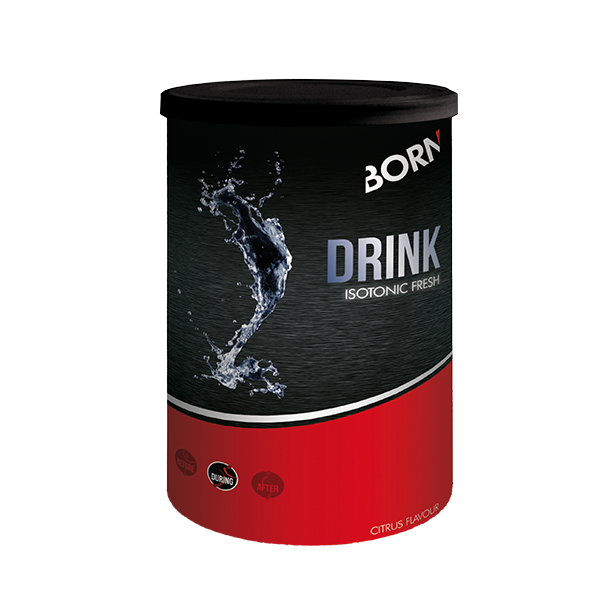 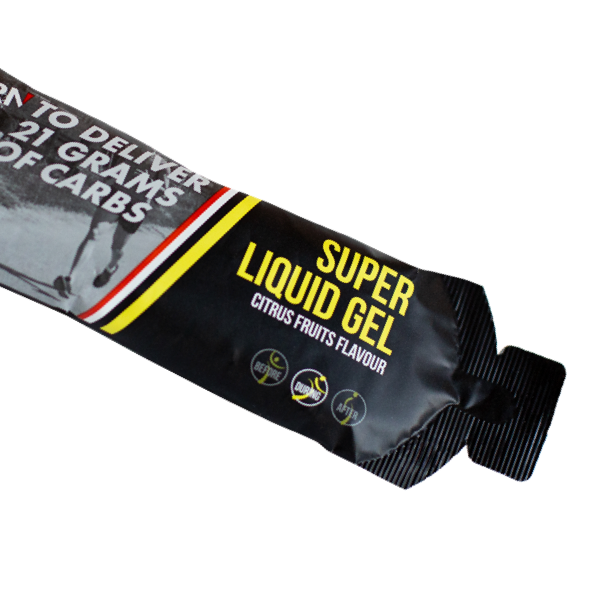 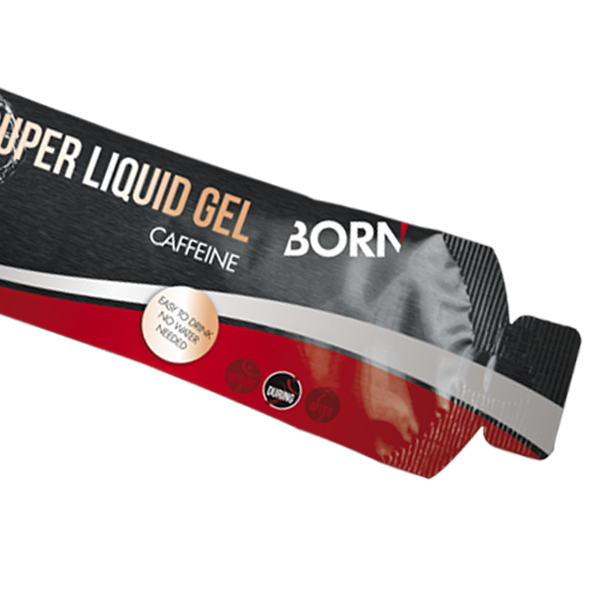 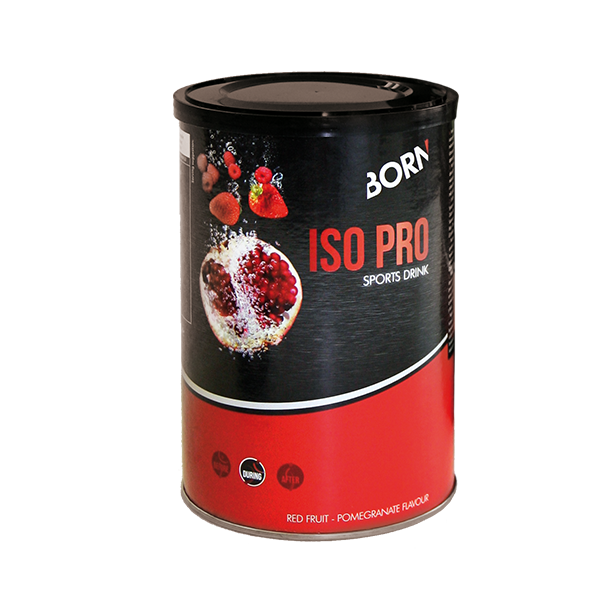 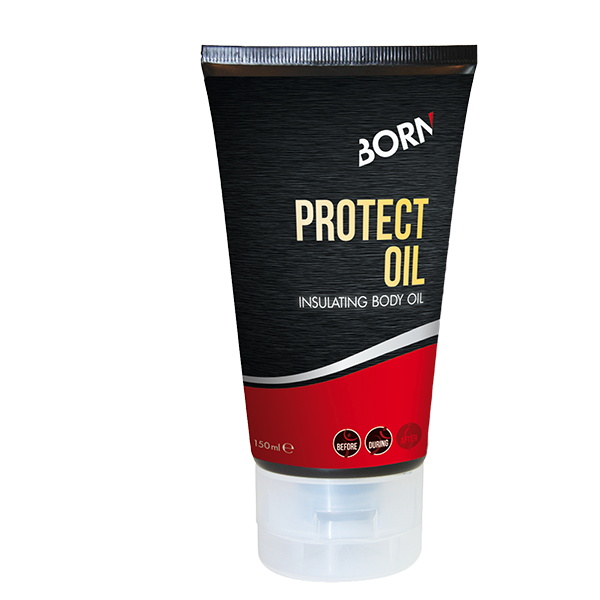 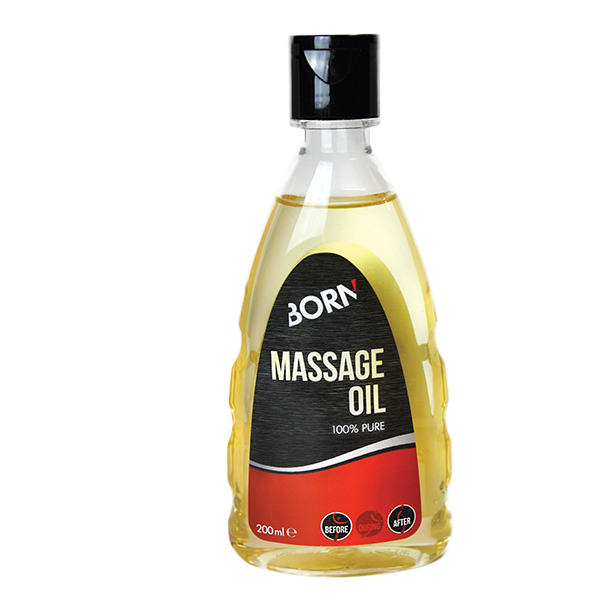 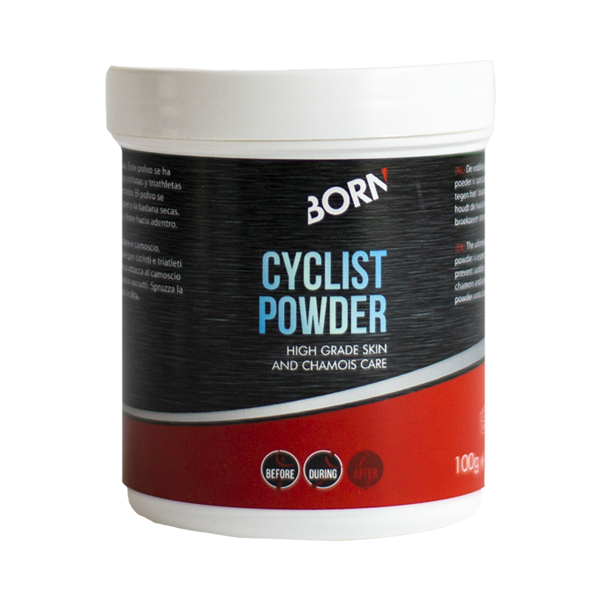 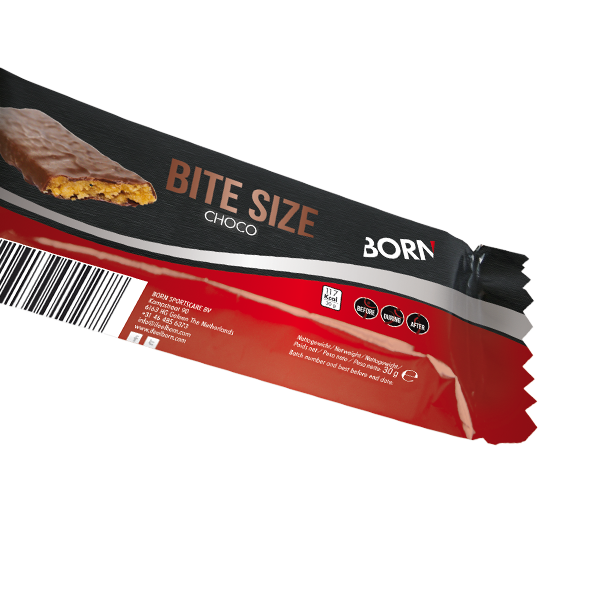 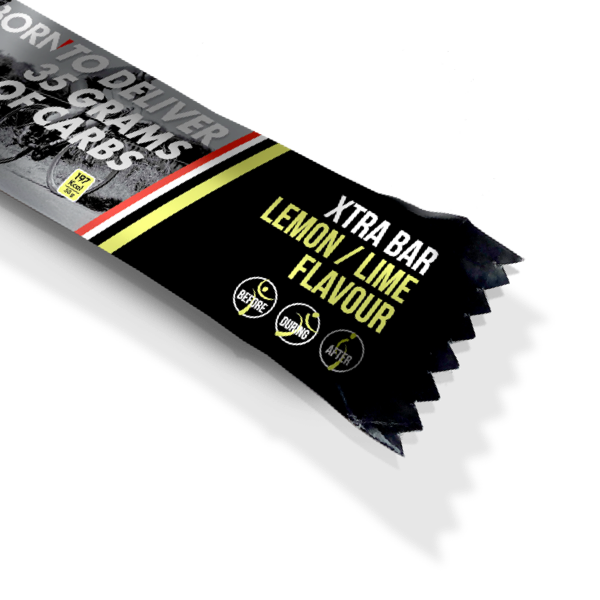 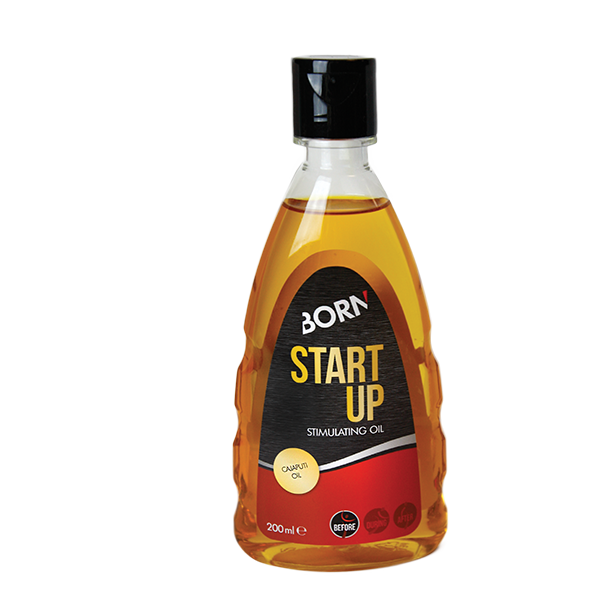 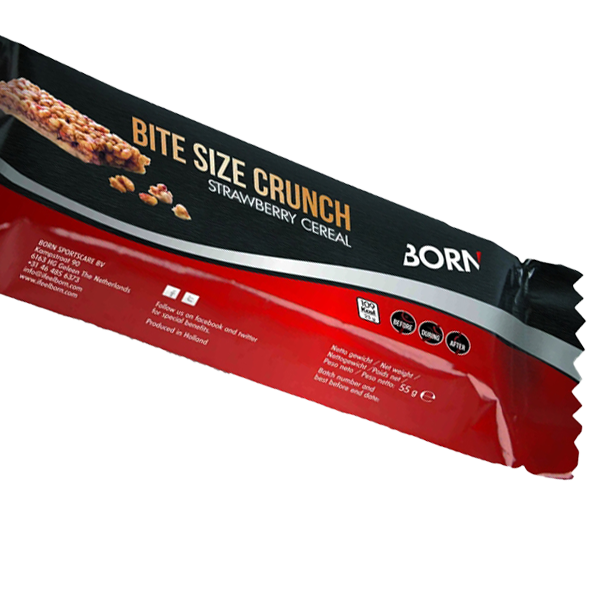 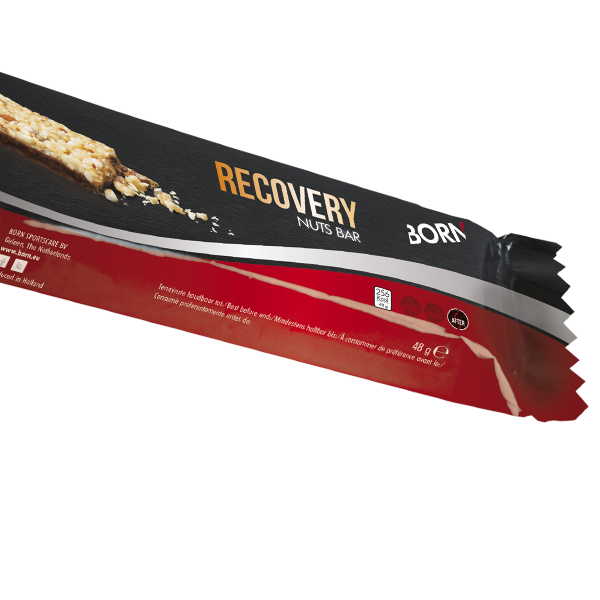 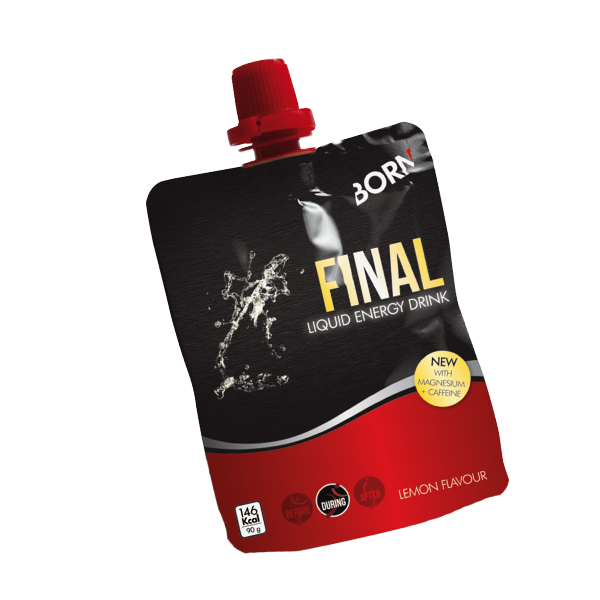 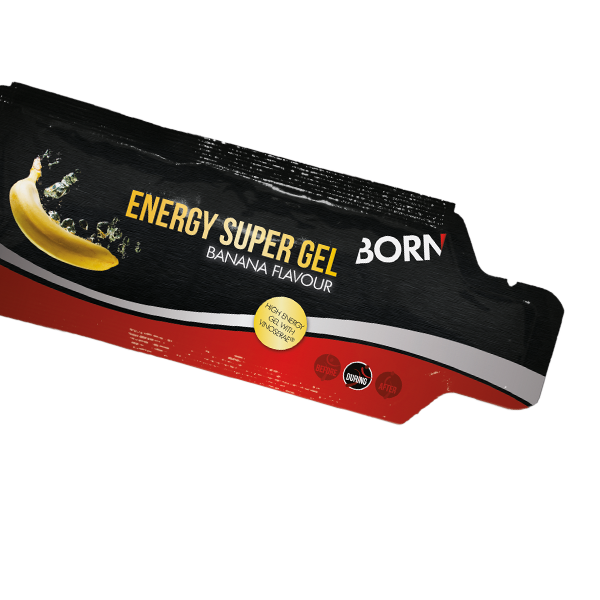 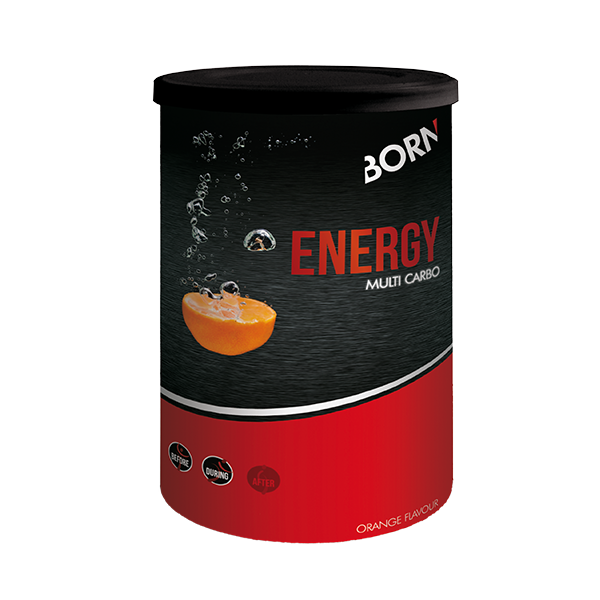 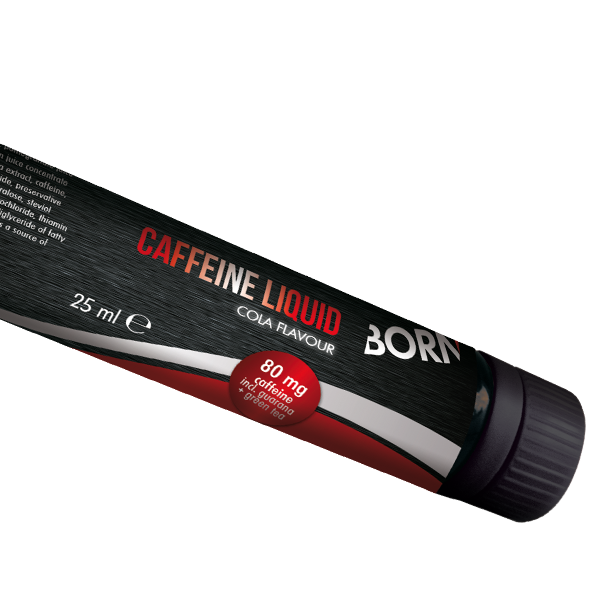 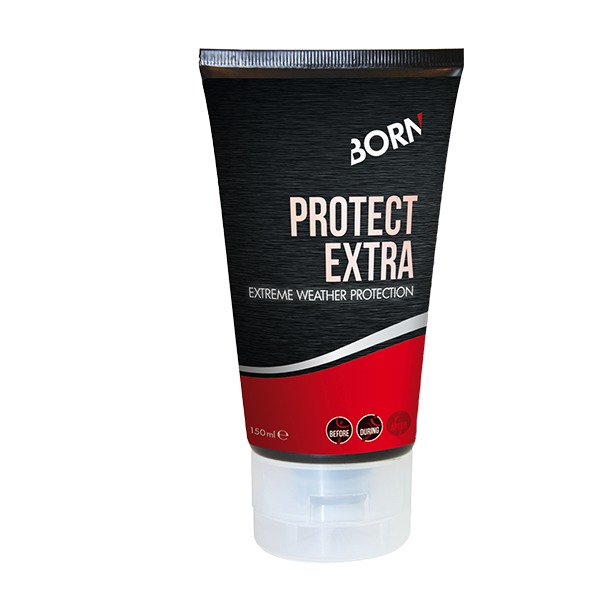 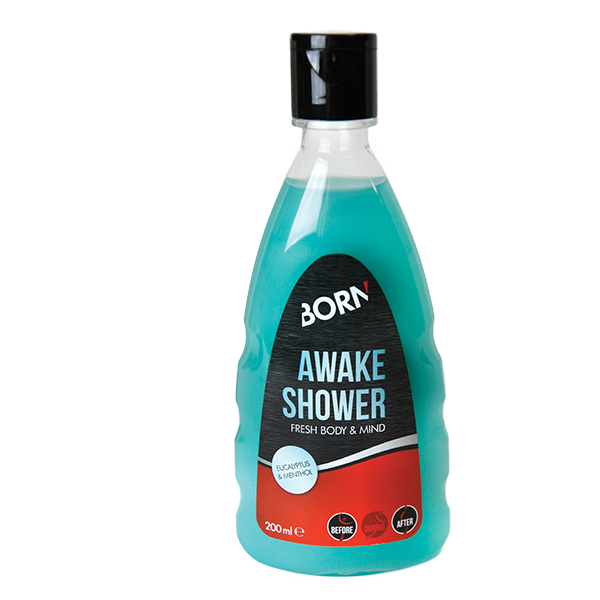 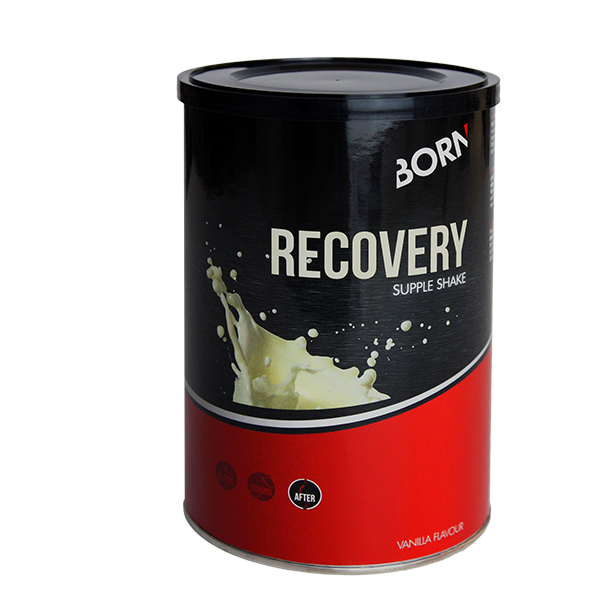 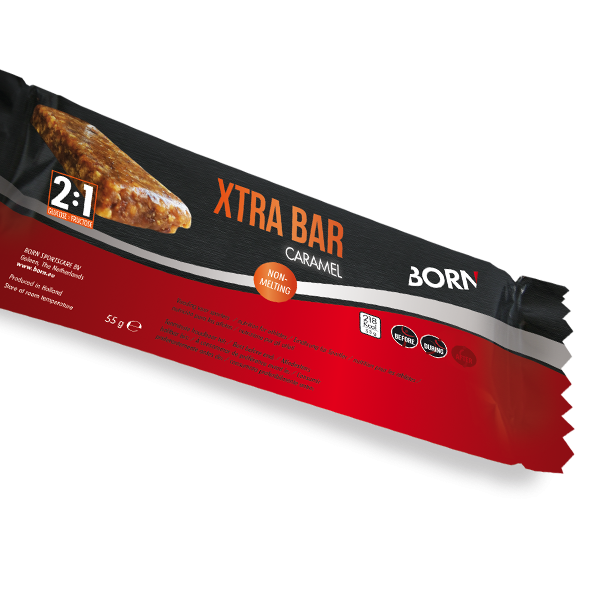 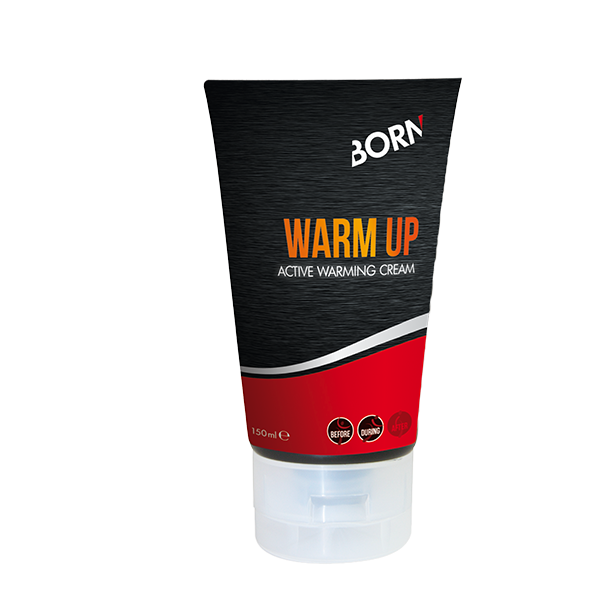 BORN has developed a clear range of sports nutrition including refreshingly tasty sports drinks, tasty and easy chewable energy bars & liquid energy gels that are not too sweet, and very effective. 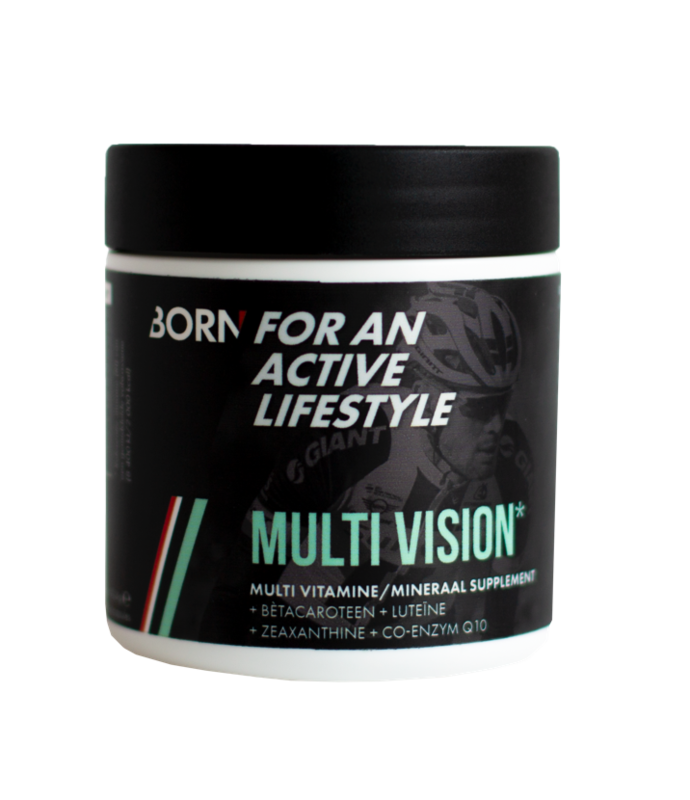 In addition, the various sports care products help you to protect or refresh your body before, during or after a training or race. 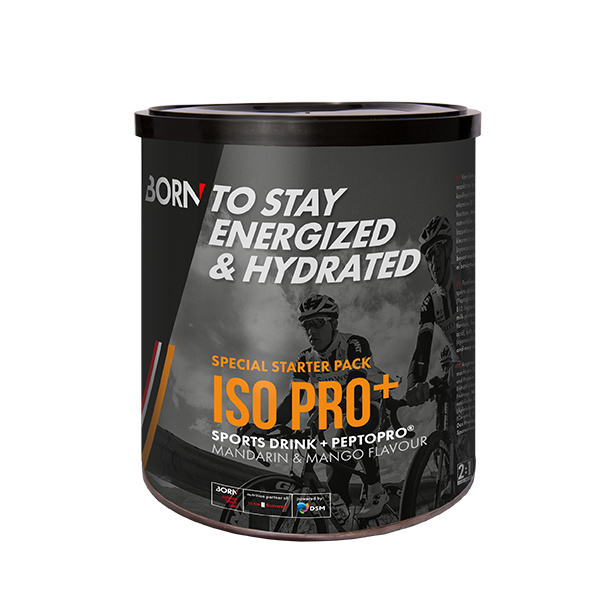 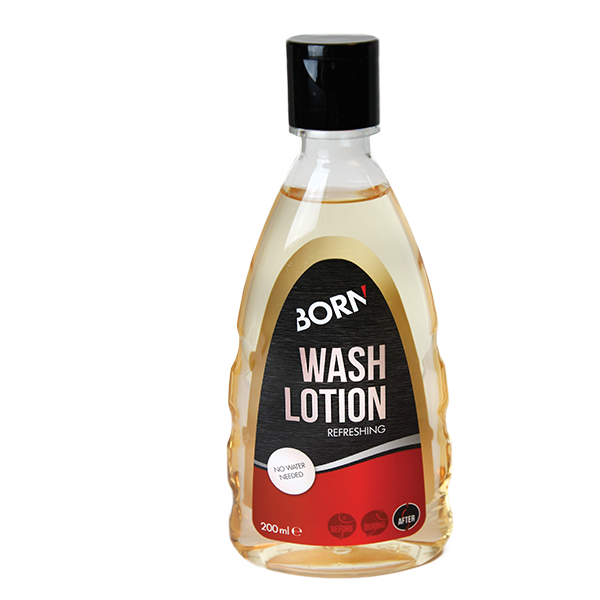 BORN develops innovative products in close collaboration with TeamSunweb. 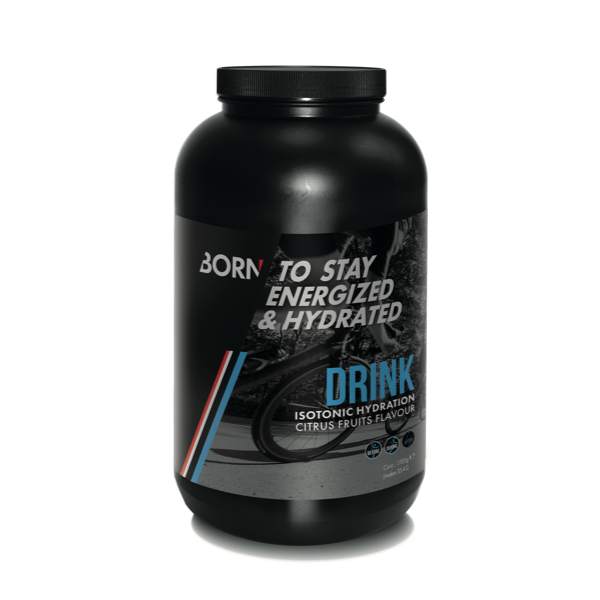 The classic among sports drinks!